Breath Perception® is my life’s work. The outcome of eleven years devoting my life to researching the role of breathing in assisting recovery and optimising health and well being, a passion born of my own personal experience. Below I have shared my story with you. My early life was defined by a love of people and an affinity for ponies and nature. A traumatic riding accident at age 12 threw me into adolescence in which I learned what it means to live with chronic pain, stress, anxiety and episodes of depression. Glad to be alive, I adopted a glass half full attitude and got on with life. In the twelve years that followed I underwent five operations and walked for a period with a stick. Through surgery my mobility was restored and my physical pain ended. During this period I became a student of yoga and meditation. Receiving my under graduate degree in Human Communication from Manchester University in 1999, I trained as a teacher and worked internationally throughout my twenties, developing insight into different cultures and what is means to provide a safe space in which people can learn. Over time it became apparent that I could no longer keep a lid on the struggle I had endured for years. My self-esteem hit an all time low and my eardrums began blowing out with stress and anxiety. Unaware of who could help me I boarded a plane to Thailand with the goal of developing equanimity (balance). Aware of South-East Asia as the home of ancient meditative practices known to support well being, I dedicated the next two and a half years to the multidisciplinary study of yoga, reiki, massage and meditation (mindfulness) practices endorsed by the National Institute for Health and Care Excellence (N.I.C.E) and the Mental Health Foundation in the treatment of difficulties associated with stress and anxiety. Through this process I intuited the breath as a resource for supporting the body’s innate capacity for resilience and foresaw a need to develop a methodology for assisting recovery and optimising well being and quality of life, using the breath. I recognised that by enabling me to help myself, such an approach would have prevented my own unnecessary distress earlier in life and resolved to use this insight to help others. The seeds for Breath Perception® were sown and I returned to the UK in 2007 to train as a therapist. I continued to study the body at the College of Cranio Sacral Therapy in London and was awarded my Masters Degree in Integrative Counselling in 2011. I used my counsellor training to re-visit my under graduate passion for infant attachment theory and found new passions in neurobiology and trauma theory. For my thesis I researched Breath Perception® as a Self-Care Tool for Counsellors, the results revealing an unequivocal need for me to establish Breath Perception® as an official method. 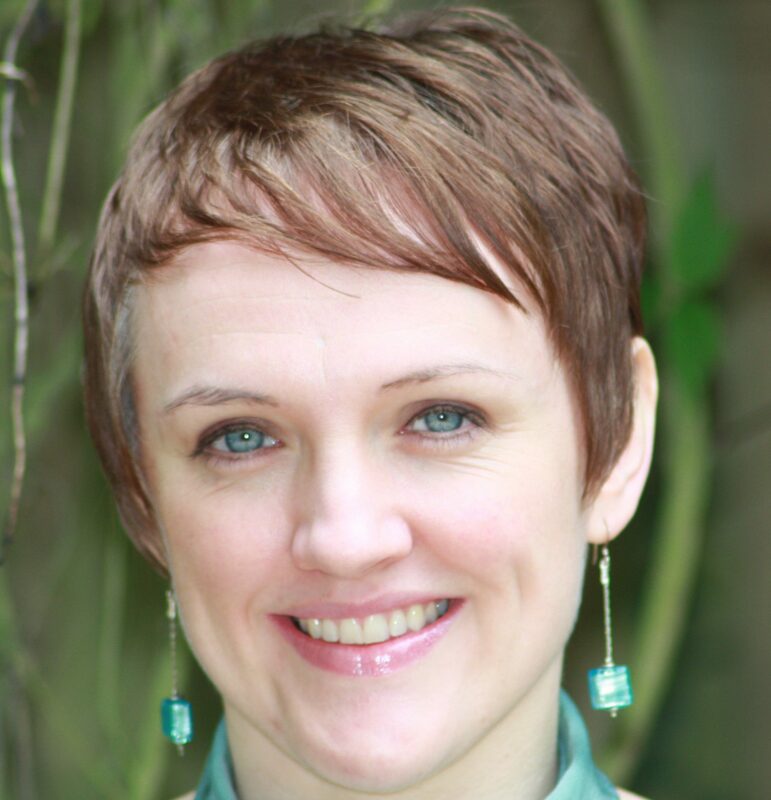 In 2011 I created Breath Perception® and founded Breathe4wellbeing Consultancy to serve the people of County Durham. I owe my quality of life today to my own determination to help myself, the unconditional love of my family and the kindness and skill of professionals who have helped me find freedom. I am committed to helping you find yours. I am passionate about relationships and love working with groups and individuals of all ages. My own sense of well being comes from being as close to nature as possible with those I love. I also enjoy travelling, exposure to new experiences and celebrating the Arts. My favourite form of expression is Contemporary Dance and my spiritual home is the sea.